A superb personalised Large Canvas/Shopper/Beach Bag. 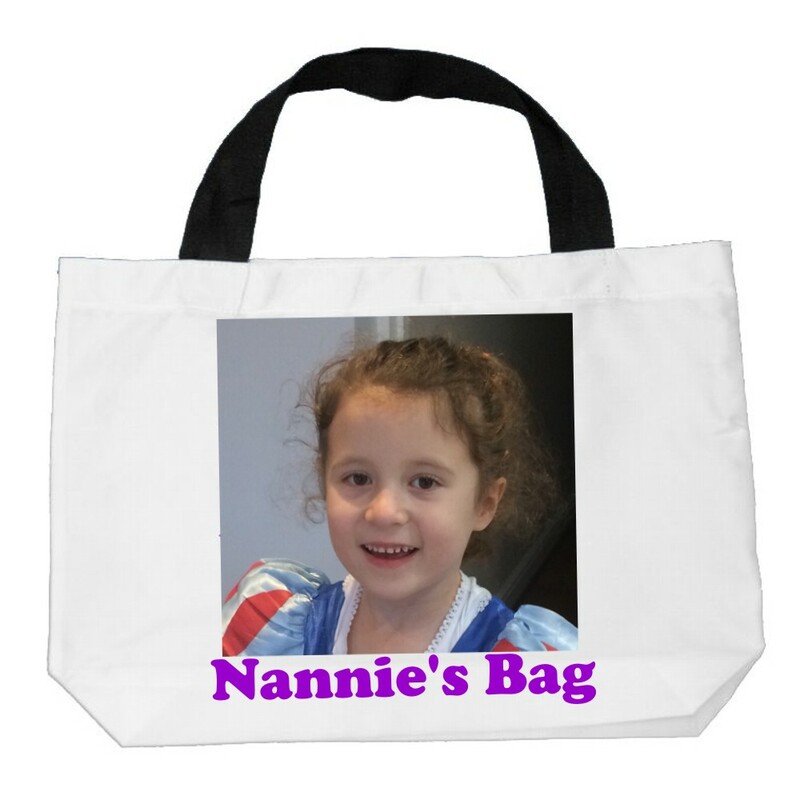 A great personalised gift to put children, grandchildren, pets, friends and loved ones. Your photo/text will be printed on one side of the bag. This great bag measures 43 x 50cm and has black sturdy handles.